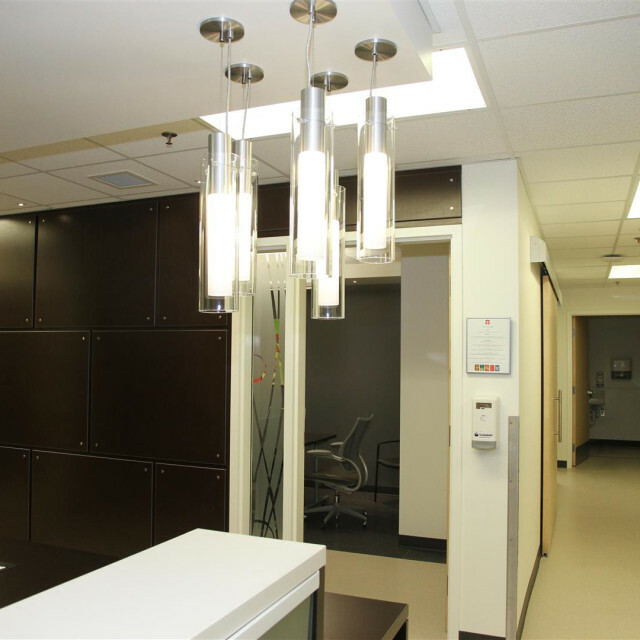 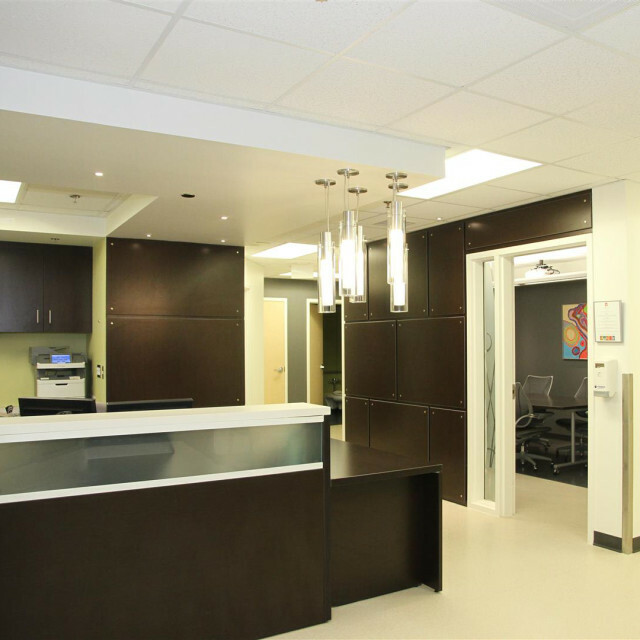 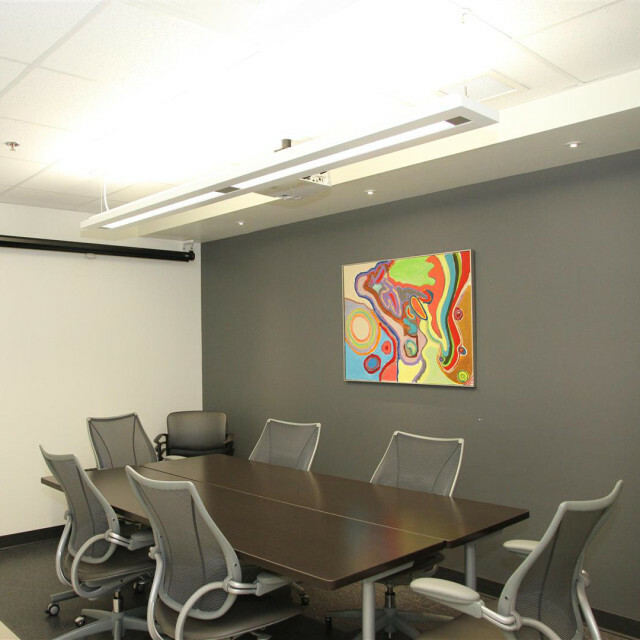 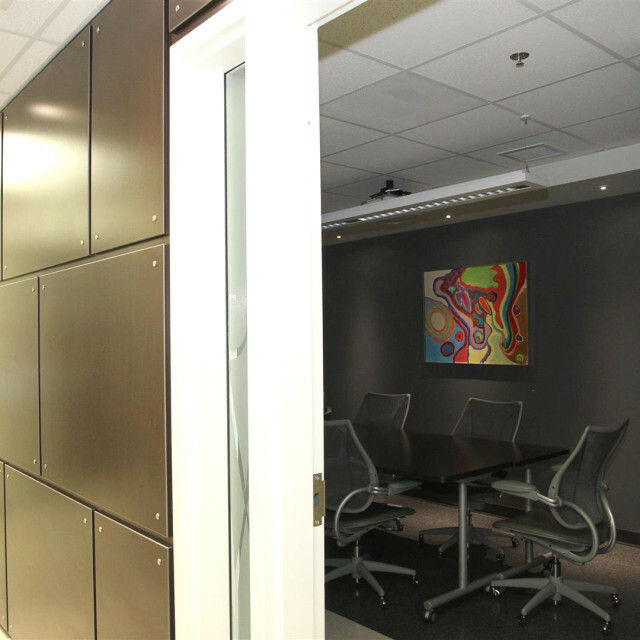 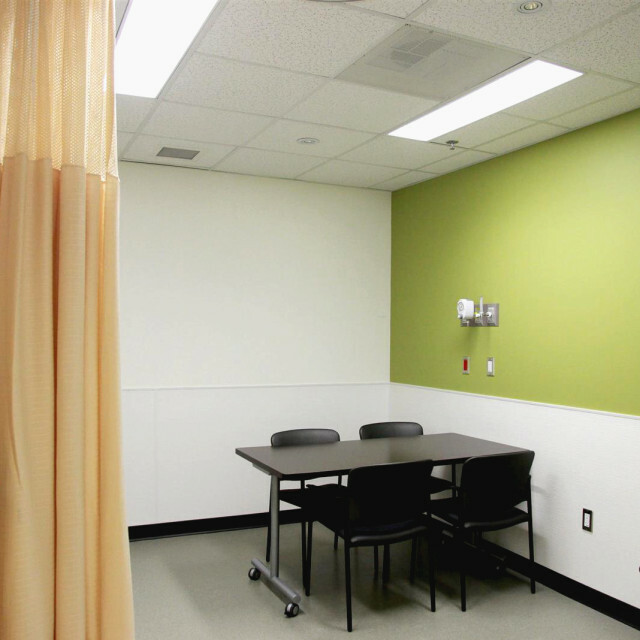 aodbt was engaged by Saskatoon Health Region in the spring of 2011 to provide full design services for the redevelopment of the 4th floor of St. Paul’s Hospital. 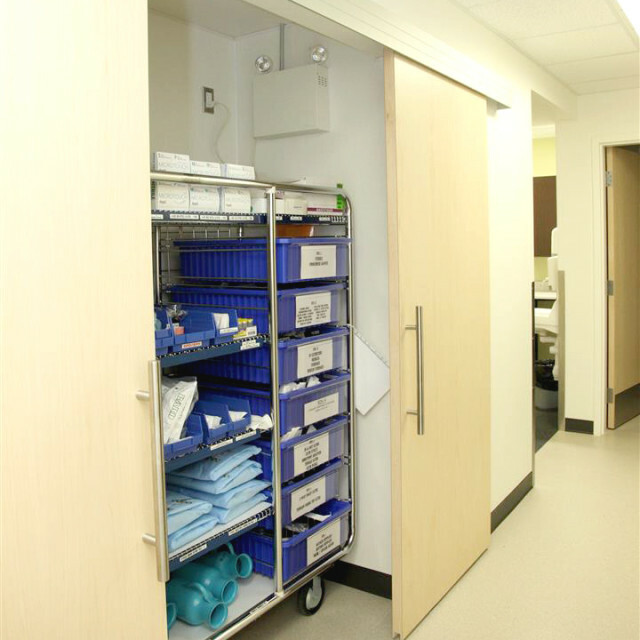 The expansion of the state-of the-art 18-bed unit is part of the Saskatchewan Surgical Care initiative aimed at reducing wait times throughout the province. 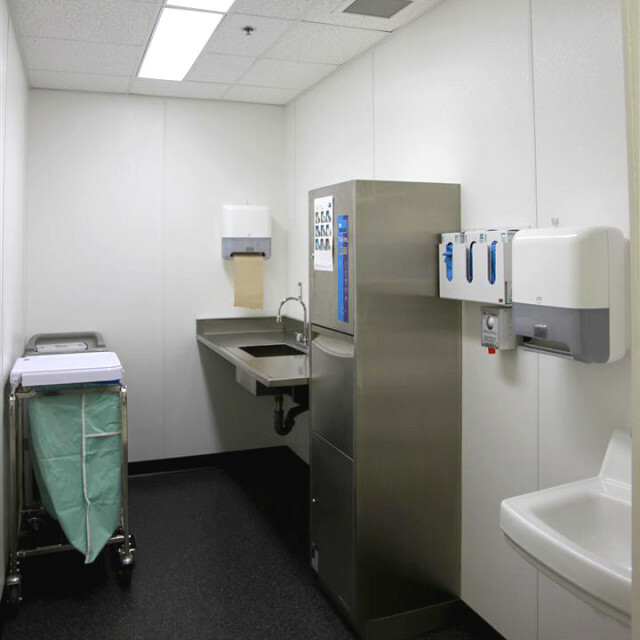 A key aspect of the project is the integration of the surgical inpatient unit and the clinical space in the same facility to allow for better communication between staff and for patients to feel supported in their diagnosis. 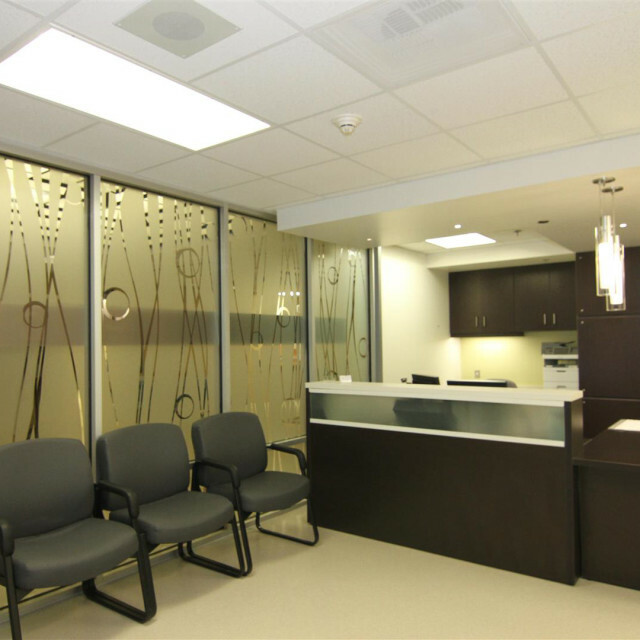 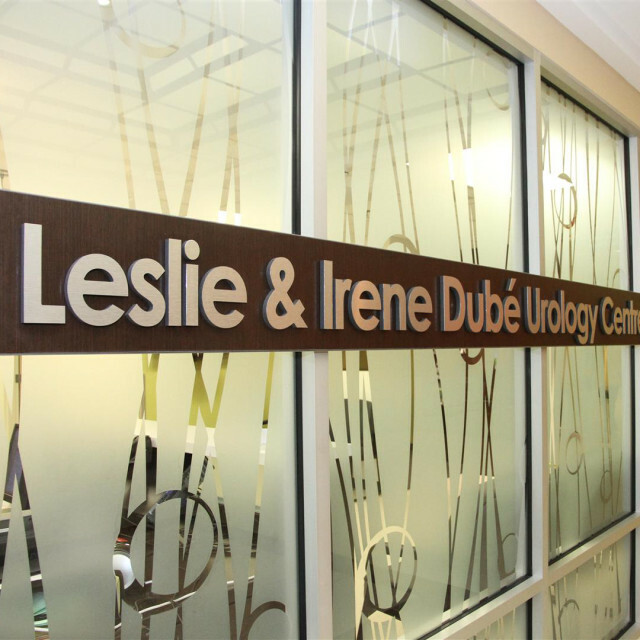 The Urology Centre consists of a series of exam rooms, clinical space for diagnosis and treatment, a private meeting room for staff to meet with patients and their families, an office space for collaboration between physicians and nurse practitioners, and a reception area stocked with relevant support documents for patients to learn about their diagnosis and possible treatment options.